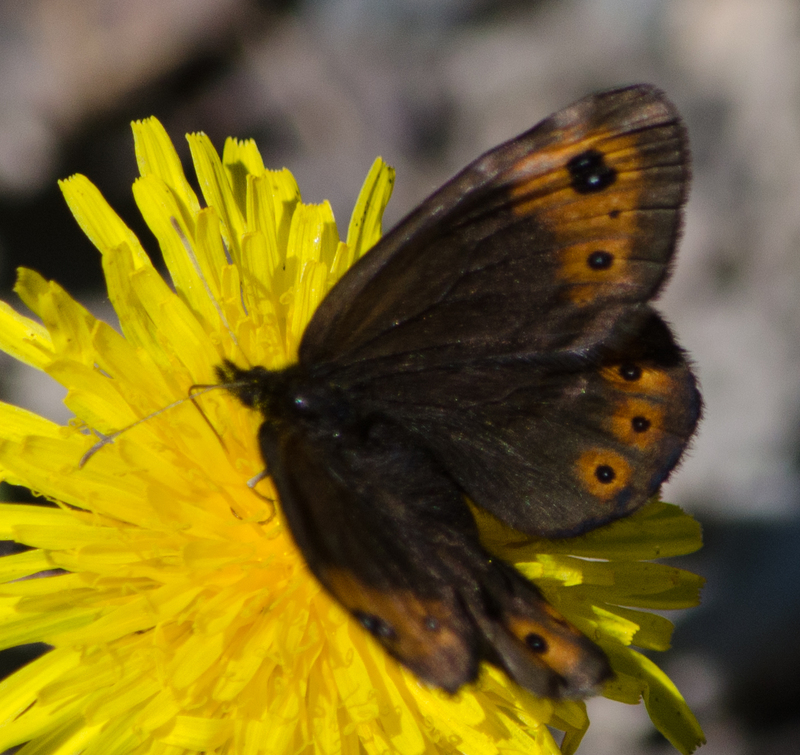 Coordinator notes: Correct identification, a Common Alpine nectaring on a dandelion. As the first part of the name suggests, this species is quite commonly seen in the mountains of Colorado. However, the second part of its name is rather ironic, as it does not inhabit the alpine at all (only the montane and subalpine)!